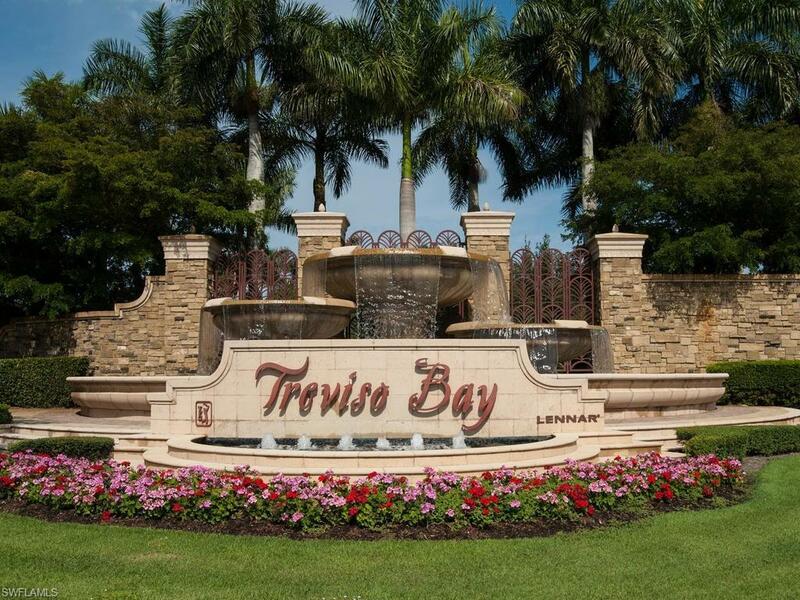 Beautiful 2/2 third floor condo in Treviso Bay!! 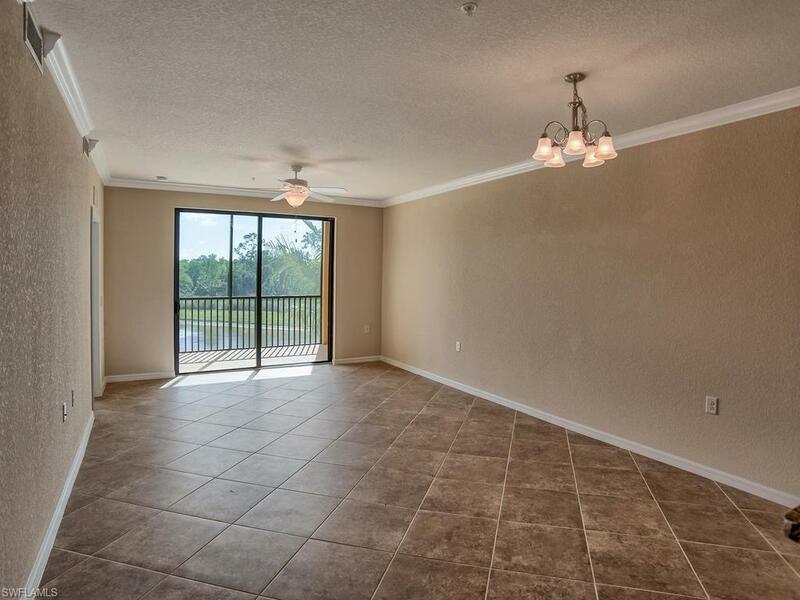 Granite counter tops, stainless steel appliances, STUNNING lake view! Social membership transferred to tenants. Tenants can pay to play on the golf course. 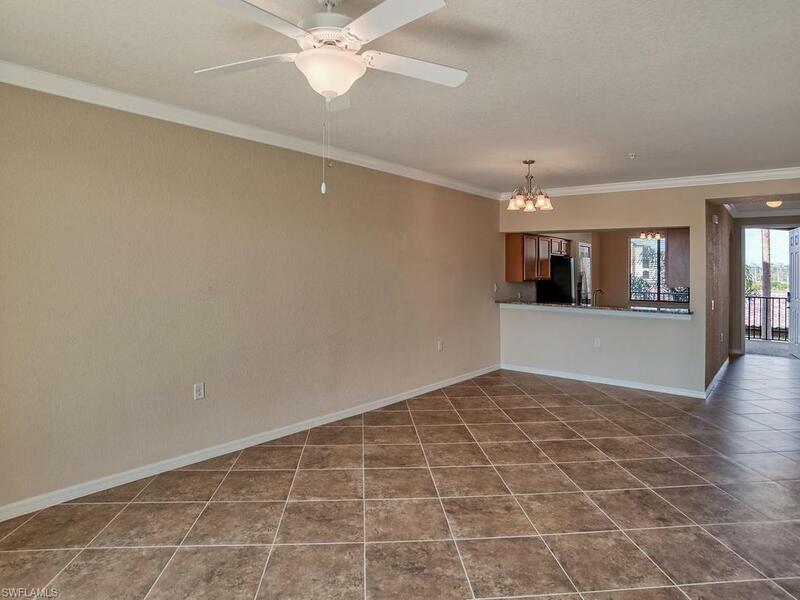 Included in the rent is basic cable service, wireless internet services, and water. Tenant responsible for electric, cable/wifi hook-up charges, and annual dining minimum. 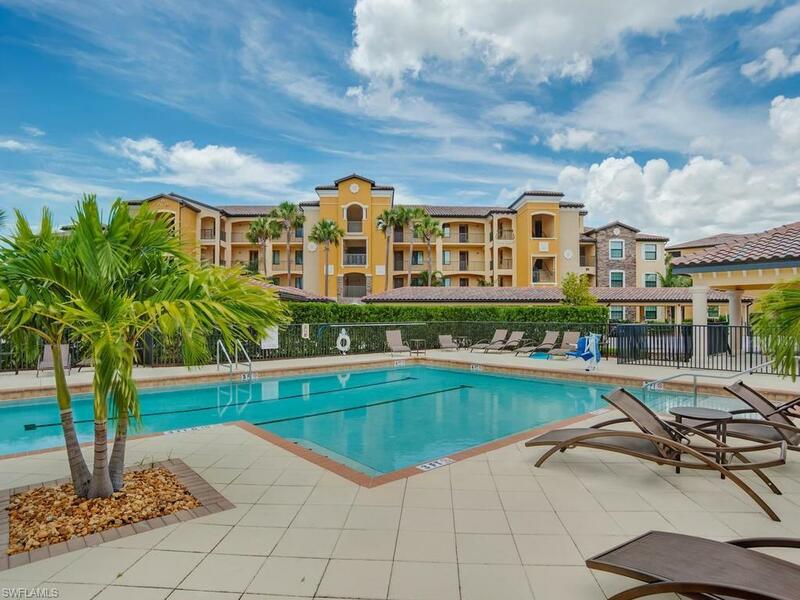 Amenities include state-of-the-art fitness center, tennis courts, bocce ball court, basketball courts, salon, lagoon/lap/satellite pools, spa, and onsite restaurants. Call today before it is too late.